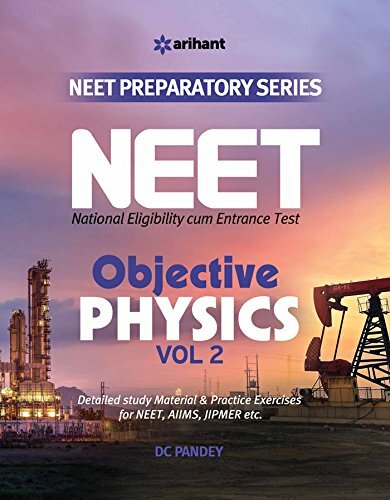 DC Pandey is a physics faculty in Prime Academy Pune. 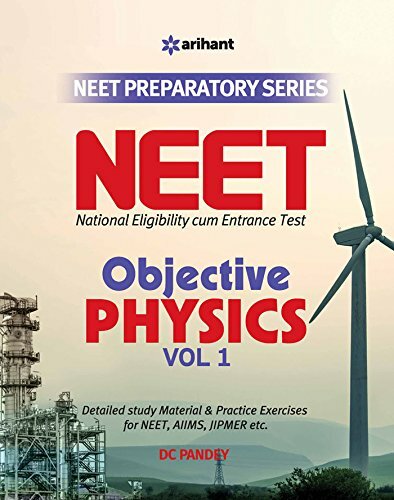 He is the author of one of the most renowned books of physics for IIT JEE, other engineering and medical entrance exams. 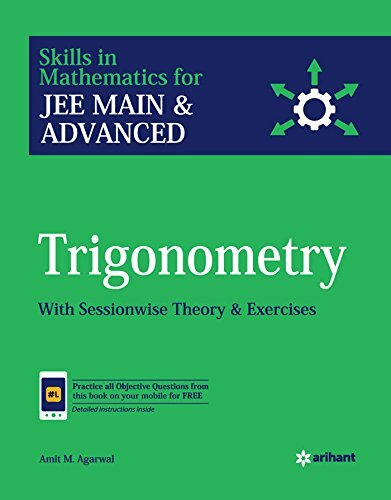 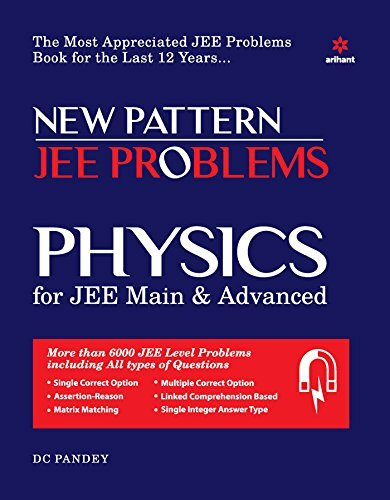 Best part about his books, is the fact that it is an optimum blend of basic concepts and highly conceptual relevant problems from the point of view of IIT JEE. 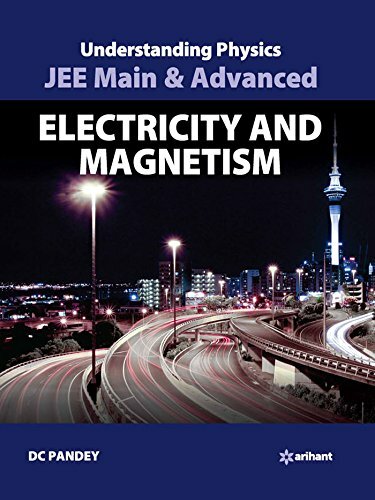 He authored several books on Physics for IIT, AIEEE and PMT Aspirants. 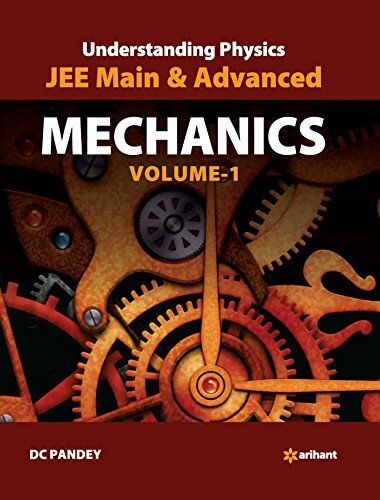 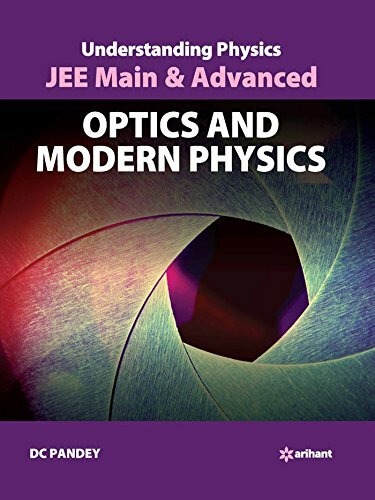 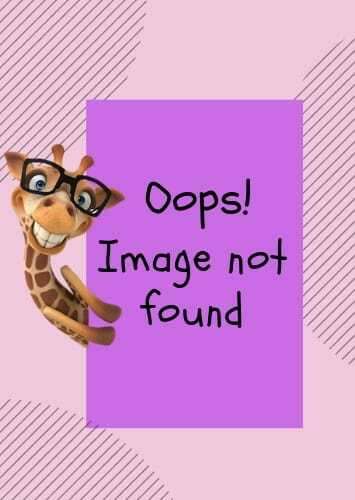 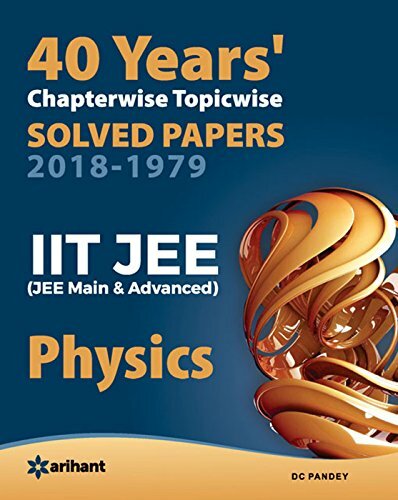 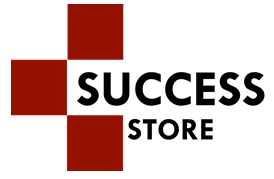 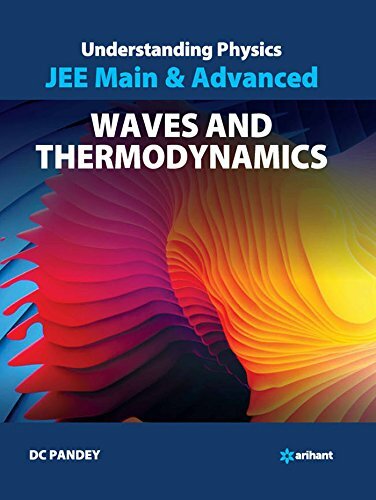 Some famous books: Mechanics 1, Mechanics 2, Waves and thermodynamics, Electricity and Magnetism, Optics and Modern Physics, Objective Physics, Problems in Physics, Medical Objective – Volume 1, Medical Objective – Volume 2 and 27 Years IIT JEE solved papers.